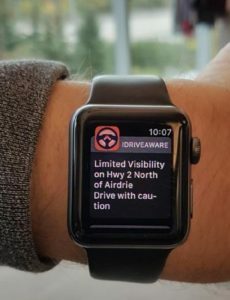 Calgary, Alberta, September 27, 2018 – Aware360 has released a new feature for iDriveAware software that lets companies broadcast real-time announcements to employees. 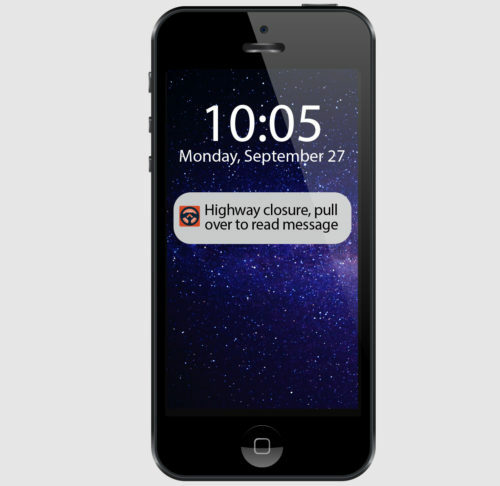 Managers can push out alerts such as safety reminders, dangerous weather events, company messages and other communications to any of their users on the iDriveAware platform. Managers now have an immediate platform to reach users of their choice for mission-critical communications. iDriveAware uses advanced technology to improve driving behavior, increase safety and reduce costs. Intelligence from the AI engine gives managers critical insight into driver activity, and identify patterns such as increased incidents late in the day or near weekends. With the new broadcast feature, managers can run communication campaigns to remind drivers to stay safe at critical times. Managers can also monitor environmental and traffic issues that may impact drivers, and send instant alerts about revised routes or changes. The new iDriveAware feature is available at no charge through a software update pushed out automatically to all customers. To learn more about Aware360 visit www.aware360.com.